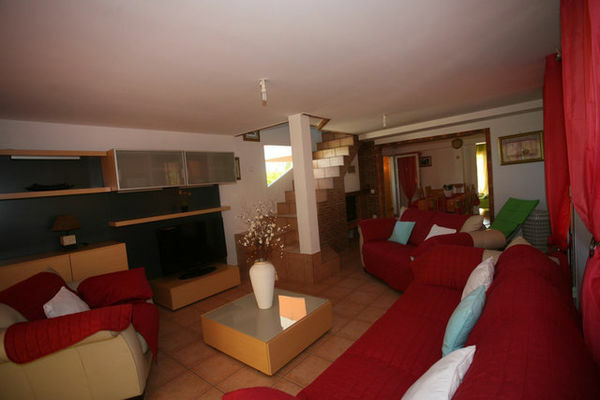 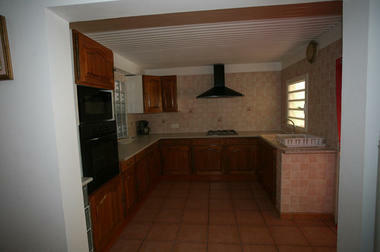 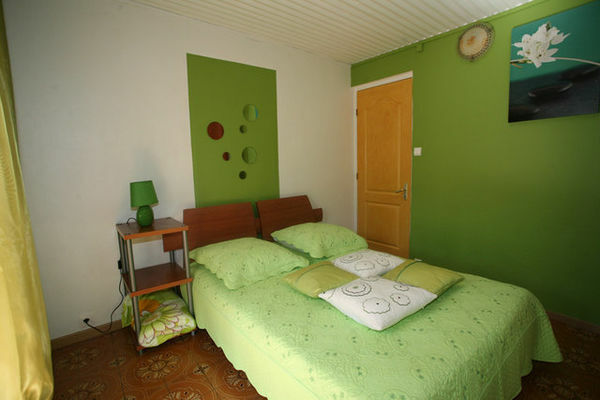 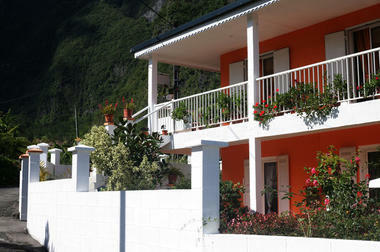 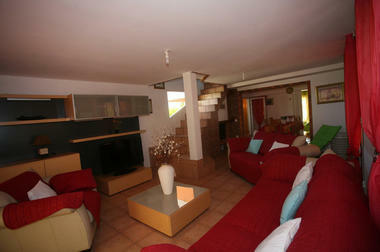 Les Bégonias is a two storey house in a quiet and relaxing area in the Cirque of Cilaos. The house has 3 bedrooms, including one double room and 2 quadruple rooms, a lounge, a fireplace, an American-style kitchen, a terrace and a garden with a barbecue. 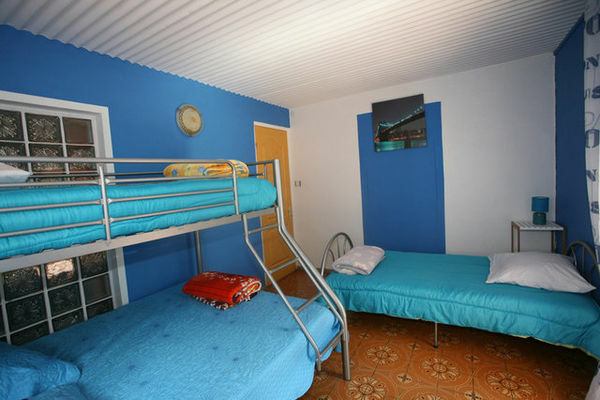 Extra beds are available. 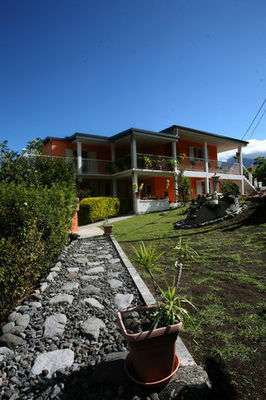 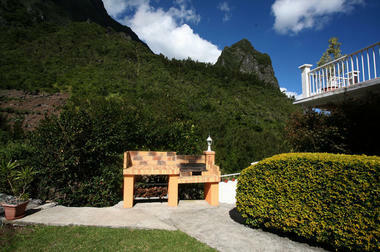 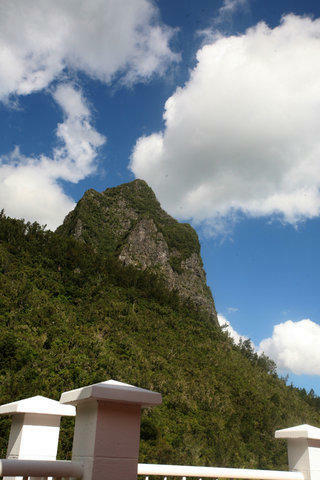 The house is close to the following hiking trails: Calumets and Piton des Neiges. Environment / Access : From the centre of Cilaos take the road towards Bras Sec and in the village turn left before the church.